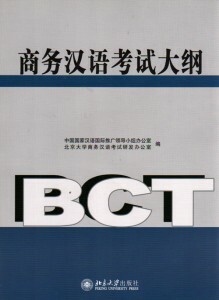 Contemporary Chinese Exercise book 2 – Revised Ed. 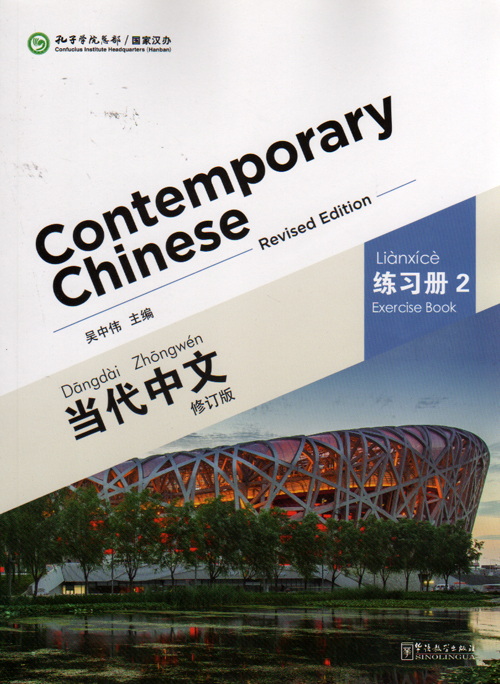 Home → Shop → College → Contemporary Chinese Series → Contemporary Chinese Exercise book 2 – Revised Ed. 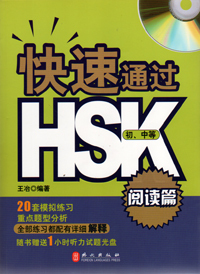 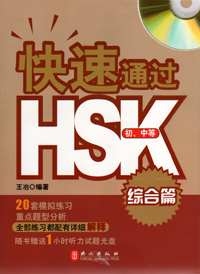 编码： 9787513807326. 分类： College Mandarin, Contemporary Chinese Series, Language Learning.